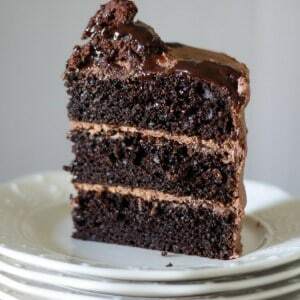 Who Takes the Cake? February Voting is OPEN!! It’s that time again and Who Takes the Cake? February Voting is OPEN!!! YAY!! I’m so excited to have this contest back up and running in 2016 and I hope you’ll all have FUN with it! Are you ready to vote on the February Who Takes the Cake? Contest? This month you’ll be voting on the TOP 18!! There were 80 ah-mazing entries this month and after working on it for the better part of a day, me and my crew had it narrowed down to 18! 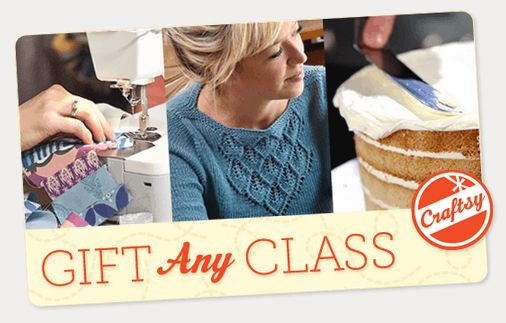 The winner this month will receive a gift card for a FREE Craftsy class! 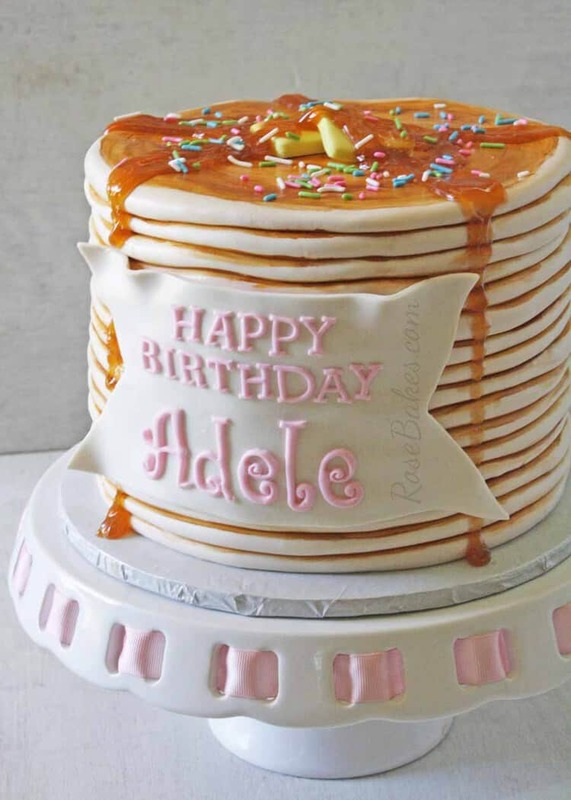 Simply click on the pink “VOTE” button below the picture of the cake/sweet you like best and your vote is counted. Do you want to see the photos larger? Simply click on them and a new window will open with a full-size photo! You can only vote once per 24 hours, but you can certainly share and tell your friends to vote too! OH and I added a new tab up top so that if you want to come back and vote daily, you can just click on that “CONTESTS” on the menu bar and the first post in the list will be this post! Voting will begin TODAY, February 18, 2016 and end on February 27, 2016, 11:59pm CST. Voting is closed and the winner will be announced soon! Your voting algorithm is BROKE! You need to work on it before you go public. This does not let me vote. It’s been over 24 hours since my last vote!